Why do companies require so many different test from one place to the next if your always doing the same kind of work? Certain tests are required to qualify you for the correct material, process, thickness and position. The code you're welding to will specify the test requirements. Often, these tests can look far different than the actual welding you'll do in production or on the job site. Each employer is responsible for their Welders qualifications, so if you hop from employer to employer each of those employers are required to give you the required tests. The employer is held liable for your qualifications, so they would not typically accept a qualification from another employer. Jason G - Is it acceptable to use .045 wire with a 1/16th contact tip? That's not a "code" question, that's a "weld process" question. My answer: You should not have to and there is good reason not to. The contact tip is the location where current from the electrode lead is going to transfer to the actual electrode (wire). The larger diameter the hole the wire is passing through, the poorer the transfer. 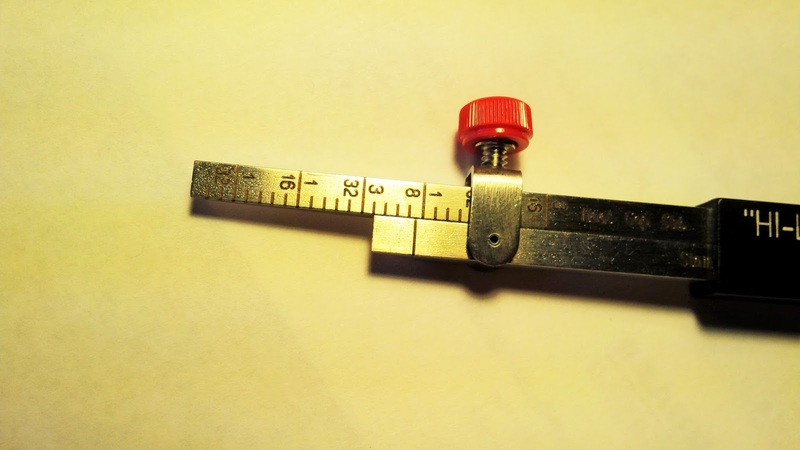 Of course, a contact tip that is too small a diameter will lead to feed problems, but it would not be common for a contact tip manufacturer to manufacture 0.045 inch diameter contact tips with too small of hole. You may find yourself experiencing feed or burn-back issues and thinking that increasing tip diameter should solve your problems. Doing so may help minimize a symptom, but you have not corrected your core problem. The first place I'd look for solving THIS problem is the gun liner installation. 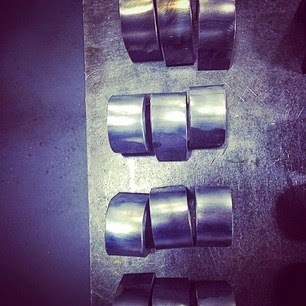 Gun liners, when installed, need to rest tight against the defuser (part holding the contact tip). Many mistakes can be made when installing a liner. One of the biggies I see, is cutting it too short. A short liner leaves a space between the end of the liner and the back of the defuser. This space will allow the wire to wobble before entering the contact tip, leading to burn back. It will also leave space for the buildup of metal shavings which can eventually become the "point of transfer" and lead to burn back. Someone who does not understand the proper technique for installing a liner will change the liner once problems develop and then not realize they have just set themselves up for failure and frustration. 1 - Keep the gun as straight as possible. 2 - Mount the gun securely onto the feeder. 3 - Calculate the length the liner needs to extend past the end of the gun (often the gun manufacturer will list this dimension). 4 - **MOST IMPORTANT** Before cutting the liner at that dimension, apply pressure pushing the liner into the gun (you'll find the liner will easily move 1/8" - 3/16"), hold that pressure, measure and cut. 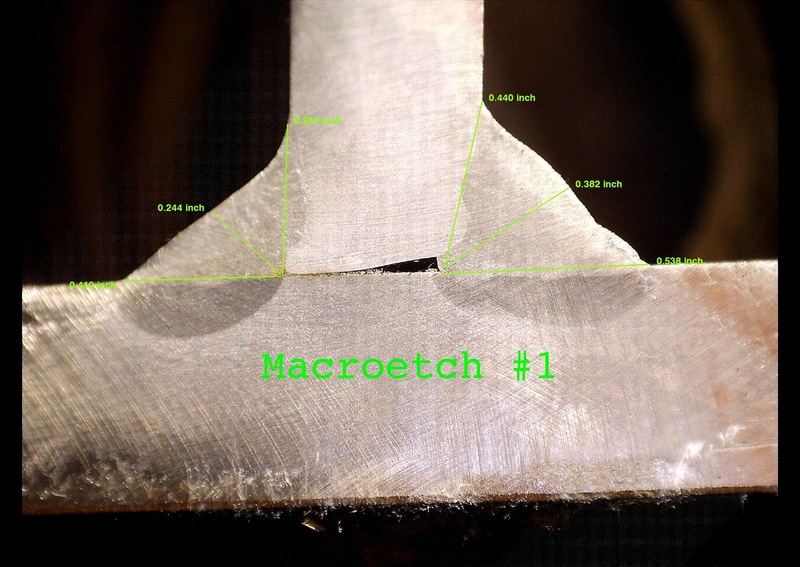 5 - **EQUALLY IMPORTANT** File down the bur formed by cutting. I am very interested in a research article into industry perception of the overall value of the AWS CWI Certification. Many organizations have established training and certification programs internally that applies job scope specific training to inspectors while it seems that the AWS CWI training and exam is too general and wide ranging? Just looking for others opinions on this. Although most codes accept the credentials of a Certified Welding Inspector (CWI) for visual inspection of welds, they DON'T REQUIRE that the Inspector be a CWI. What they DO REQUIRE is that your Inspectors be qualified and that qualification be documented. Those are two very important requirements; qualified & documented. They are the requirements of welding codes that I will find not being adhered to when I'm conducting Fabricator/Manufacturer audits with in-house qualified Inspectors. In your letter you state, "Many organizations have established training and certification programs internally that applies job scope specific training to inspectors..." I've worked for many manufacturers and have developed those exact programs, but each program I developed insured that my Inspectors were "qualified" and that qualification was "documented". 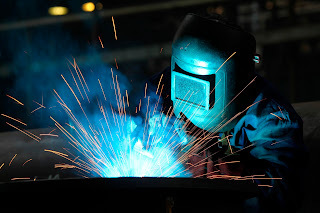 It is common in industry today to claim, "Our Welder is our first Inspector." That's a great approach, but again, to make that claim, your Welders would be required to be qualified as Inspectors (don't confuse this with qualified as Welders) and their qualifications would need to be documented. There is a document published by the American Welding Society (AWS) to help you develop that training and documentation; AWS-B5.1, "Specification for the Qualification of Welding Inspectors". It is a terrific guide for developing a visual Welding Inspector program. Programs developed by a knowledgeable Welding Inspector/Engineer to AWS-B5.1 would typically be excepted by your customers and/or governing agencies. I have often found, once I've developed an "in-house" Inspector qualification, it was easier to evaluate employees and determine which inspectors may be ready to take the next step to certification. It is typically your customers or governing agencies that put the requirement in contract documents that visual Welding Inspectors "shall" be AWS-CWI's (meaning certified to AWS-QC1-"Standard for AWS Certification of Welding Inspectors"). When listed in contract documents there's no "wiggle-room" for alternative qualification programs. From my own experience, walking onto a project overseen by an AWS-CWI gives me confidence that the Inspector has a good rounded background in all the different areas Inspectors need to understand. Those areas include; Process, Code Requirements, Inspection Techniques and Metallurgy. When I'm asked to be a 3rd party Inspector, and I find myself in a manufacturing environment where Inspectors are trained in-house, I tend to ask a series of questions that help me evaluate the qualifications of the other Inspectors. I want to feel confident that they understand the requirements and the acceptance criteria for the weldments they inspect. That is a bad time to find out they don’t, and I'll always ask to see their documentation. I understand folks believing that Certification to AWS-QC1 (AWS-CWI) can, at times, be over-kill for some inspection requirements. When an alternative program is developed you must insure that it is developed by an individual with a well-rounded understanding of welding requirements. 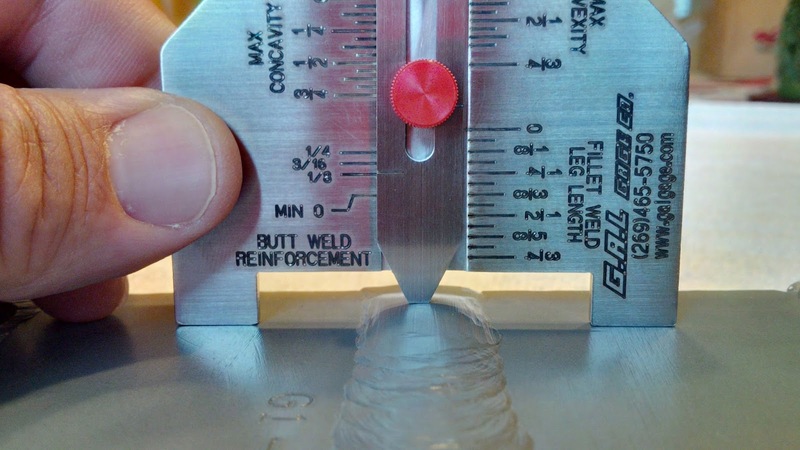 The kind of well-rounded understanding you'd typically find in a CWI.